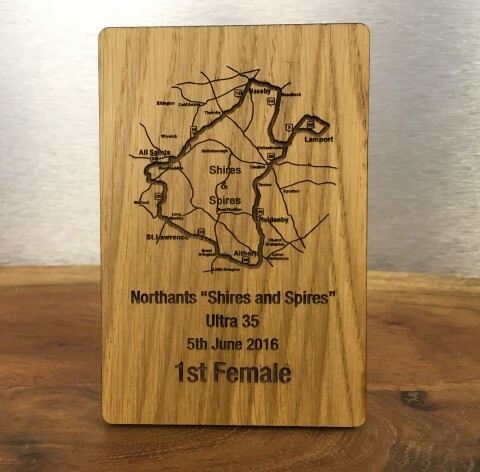 These stunning trophies are designed and made by us. Manufactured from wood with a black perspex backing. Personalised with your club/company/school logo and engraved with words of your choosing. These make great awards for sports day and corporate events. If you don't have the logo ready at the time of purchase or you are not sure about the formats needed then don't worry, simply select "yes" for logo engraving. Please feel free to contact us on 01933 279812 to discuss your requirements.